Amazon is rolling out a new software update to its Fire TV Stick 4K, bringing in the much-requested screen mirroring feature. The new update will allow users to wirelessly mirror the screen of their smartphone, laptop, or tablet on to their TV. Earlier, the feature was only available on Fire TV Stick with the all-new Alexa Voice remote. Amazon Fire TV Stick 4K users will get the feature after they install the latest update. To use the screen mirroring feature on your Amazon Fire TV Stick 4K, you need to update it to the latest software version. After you install the update, press and hold the “Home” button on the remote, and then select the “Mirroring” option. The Fire TV Stick will then detect all compatible devices within a 30 feet radius. You can select any device and start mirroring its screen on your TV. To stop mirroring, just press any button on the remote. As for device compatibility, Android devices running Android 4.2 or higher support the screen mirroring feature. Fire tablets (3rd Generation or higher) are also compatible, Amazon notes. “We are always listening to our customers and excited to add features that allow them to enjoy their favourite content on Fire TV. Screen mirroring on Amazon Fire TV Stick 4K brings content from more devices into their living rooms on large screens,” said Parag Gupta, head of Amazon Devices, India. 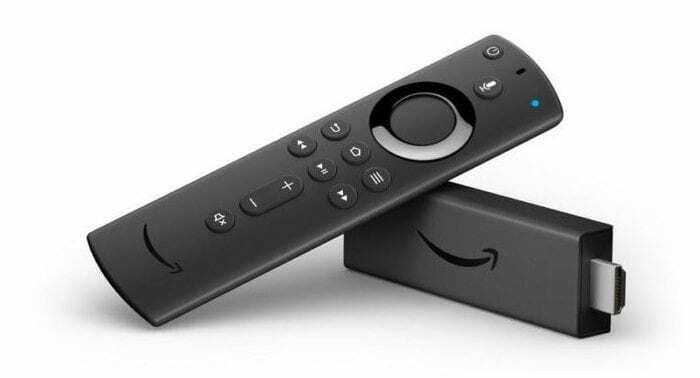 The Amazon Fire TV Stick 4K was launched in India in October last year. It costs Rs. 5,999 and comes with the company’s own Alexa Voice remote. 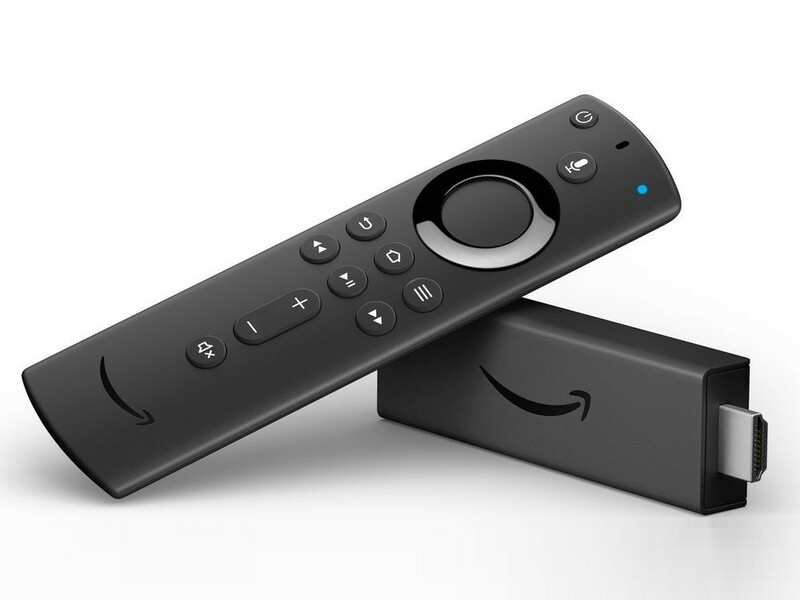 The Fire TV Stick with all-new Alexa Voice remote was launched in January at Rs. 3,999. It already comes with the screen mirroring feature. You can also pair any Echo device with the new Fire TV Stick to control it hands-free.